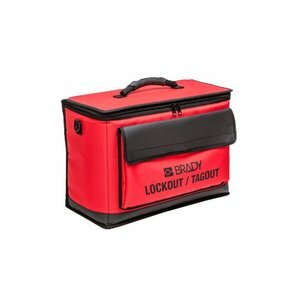 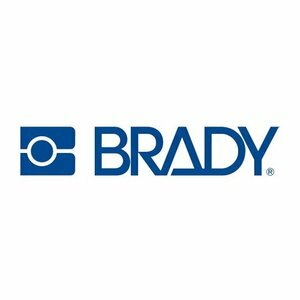 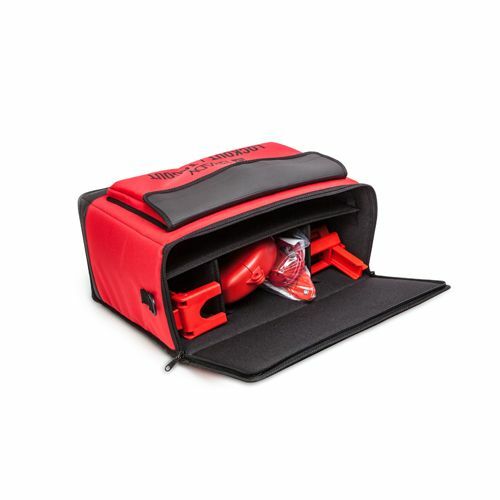 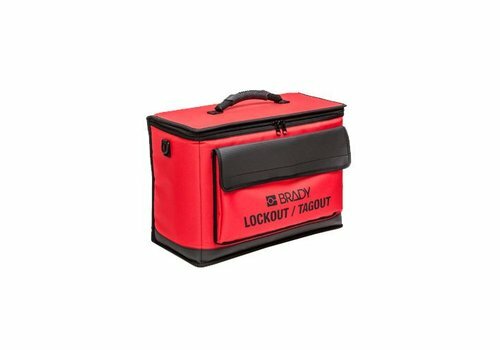 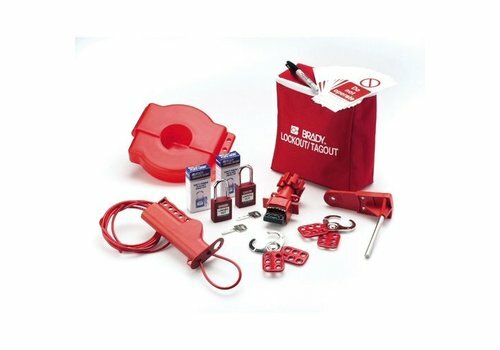 The small compartments are ideal for storing your smaller Lockout/Tagout products, like padlocks and keys. Dimensions 330 X 450 X 200mm. 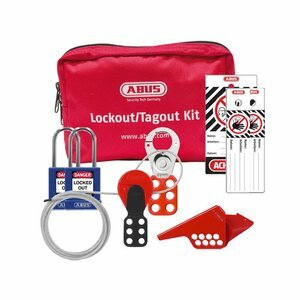 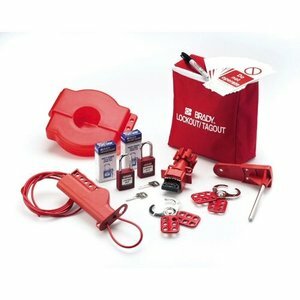 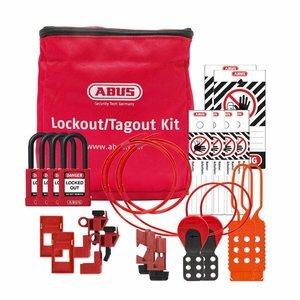 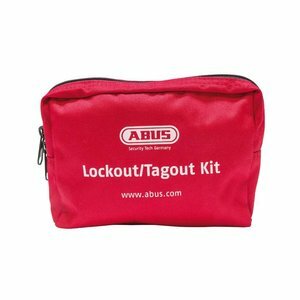 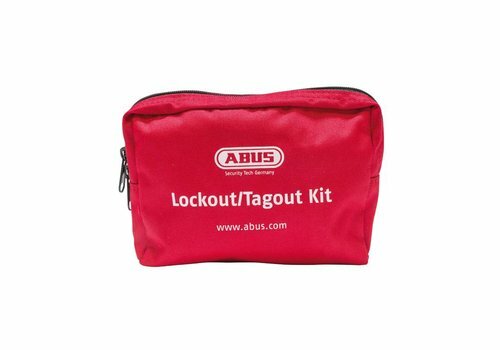 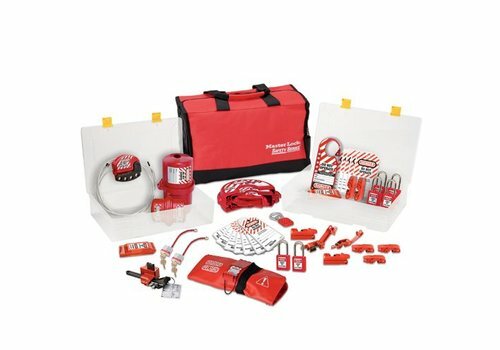 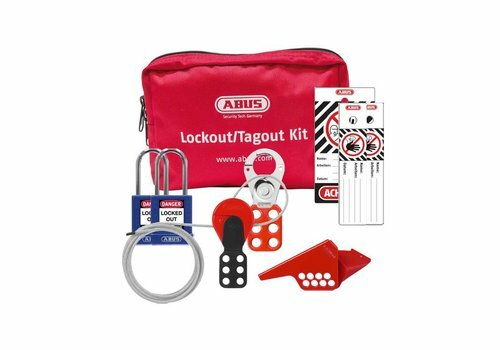 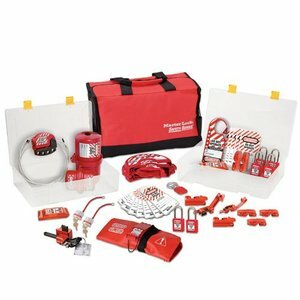 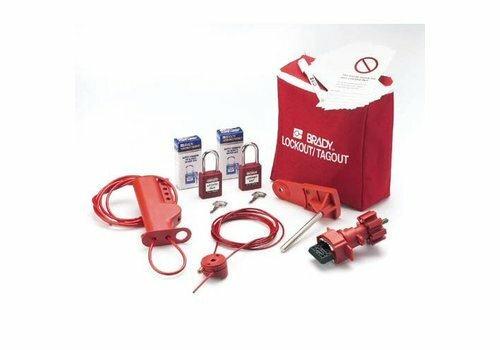 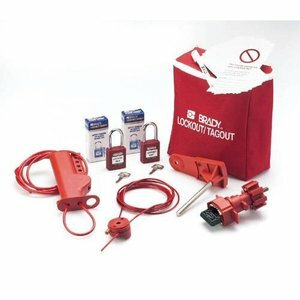 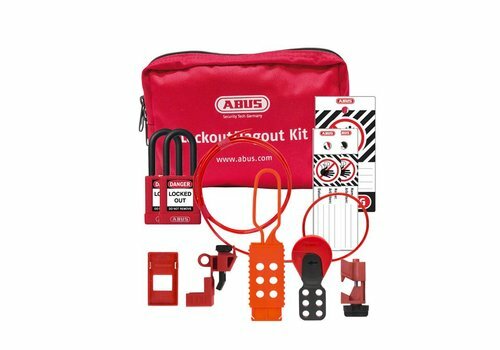 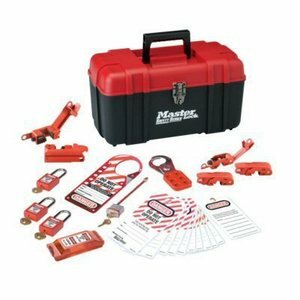 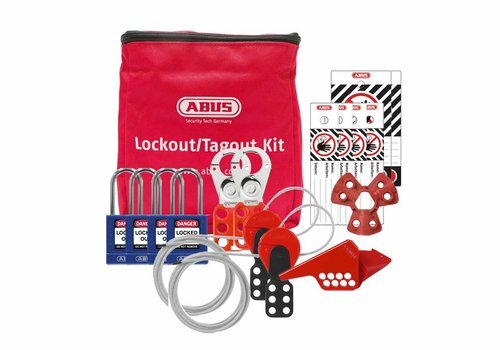 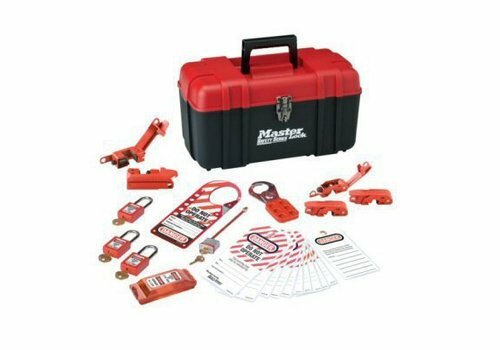 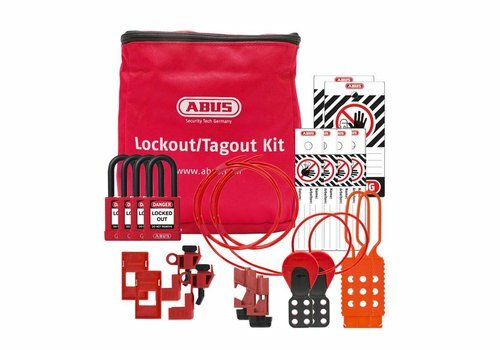 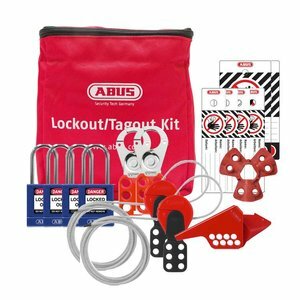 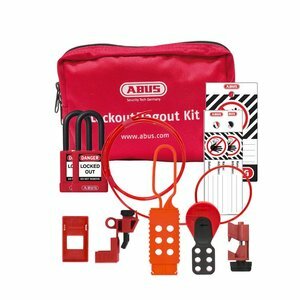 Lockout kit for locking out the most common mechnical risks.